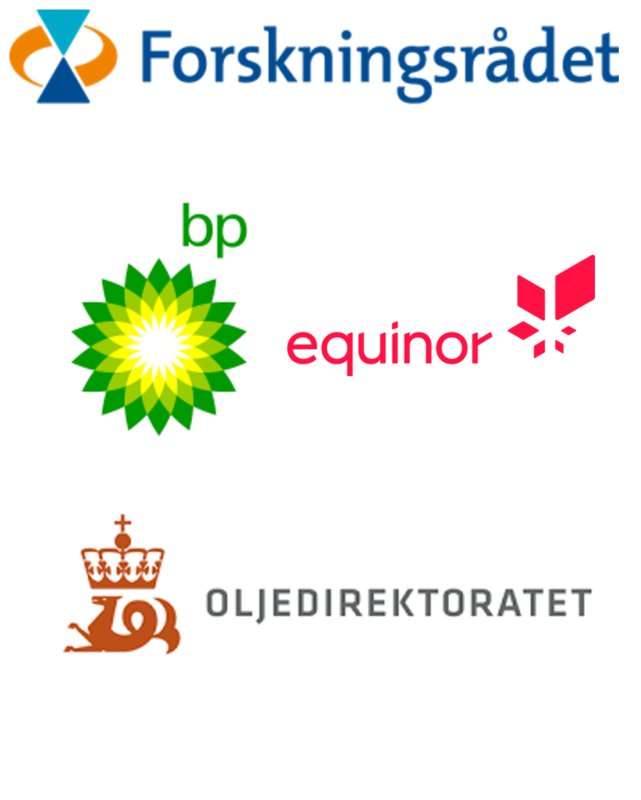 UNIS – The University Center on Svalbard – is now a member of the Petroleum Research School of Norway. UNIS extends the Research schools activities to include artic geology, geophysics and technology. UNIS is also involved in CO2 related research.